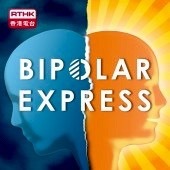 The Association For International Broadcasting have announced their Winner’s List and Bipolar HK founder Sadie Kaye‘s Bipolar Express for RTHK is among them! The doc has been Highly Commended in the ‘Radio Creative Feature’ category. WHOOP!